All links will open in a new window or tab. When you close that linked page you will return here. the thick down-arrow in the top right of your screen to find and open that form. 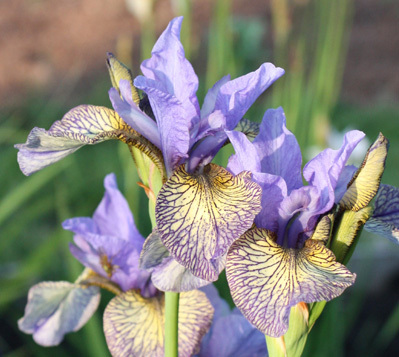 A Herefordshire garden and nursery, with a National Collection of Siberian Iris. The initiative by Prince Charles to protect meadows by giving them 'coronation' status. 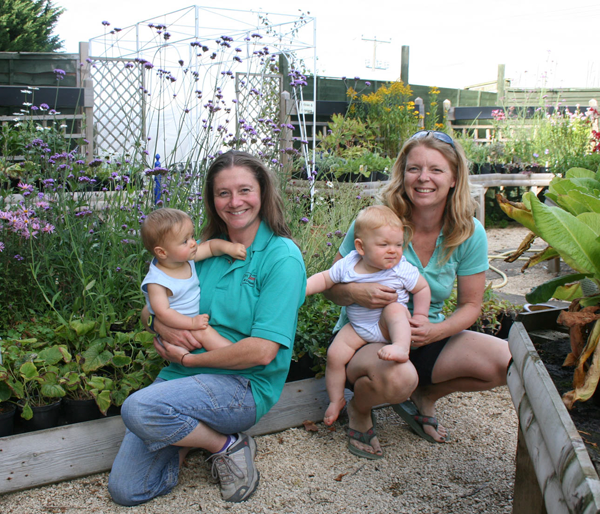 Retail nursery on the outskirts of Evesham with a great reputation for excellent quality. 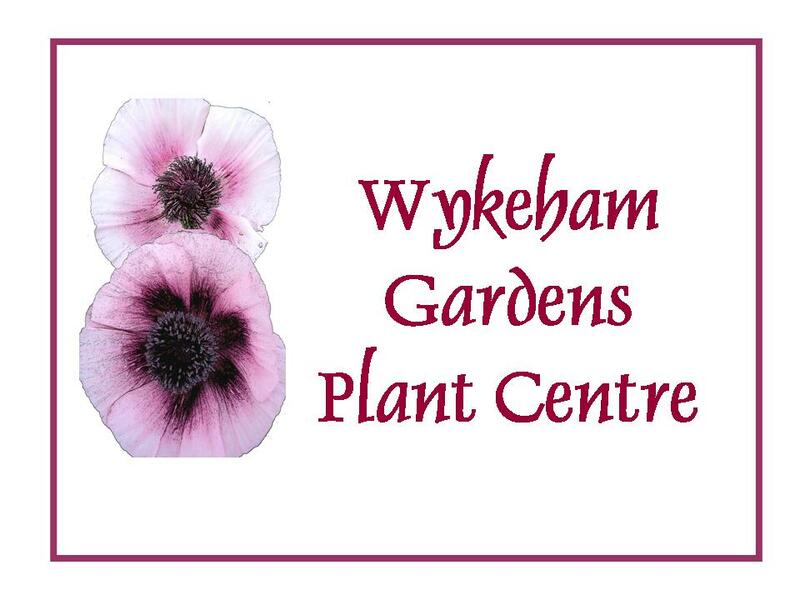 The Home of rare and unusual Hardy Perennials. A wonderful collection of traditional garden tools. Garden Design , Landscaping , Garden Maintenance, Plant Sales.